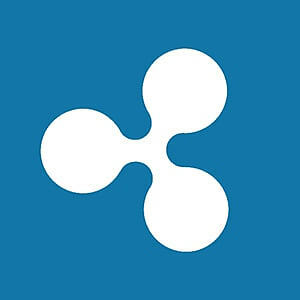 Ripple’s XRP was seen holding decent gains in the early part of Tuesday, up some 2.5%. XRP/USD jumped higher in early trading, big thanks to a move led by Bitcoin. This appearing to be due to renewed market optimism, following Nasdaq announcement, to list Bitcoin futures next year. Price action since the jump in early hours, has formed a bullish flag pattern, subject to a breakout. As seen via the 30-minute chart view. Resistance 1: 0.3632, daily pivot point resistance. Resistance 2: 0.3796, daily pivot point resistance. Resistance 3: 0.3893, daily pivot point resistance. Support 1: 0.3560, on top of bull flag. Support 2: 0.3371, daily pivot point support. Support 3: 0.3275, daily pivot point support. Price action moved towards a double bottom area on the daily. Chunky demand area seen from $0.3500 down to $0.3200. XRP on Coinbase Custody: A step towards adoption?